Another track & field season in the books! The 2016 youth, summer track & field season has come to a close. We witnessed amazing performances from all around the country, increased participation numbers, and saw many national records broken. Remember to visit www.coacho.com for the latest news in all things track and field including online registration, track equipment, exciting contests and much more! Did you Go 4 Gold? Summer is coming to a close and we are still collecting photos for the #iGo4Gold campaign. 2016 Outdoor results have been added to the AAU Rankings page! Visit the list to see how your athlete or team stacks up. 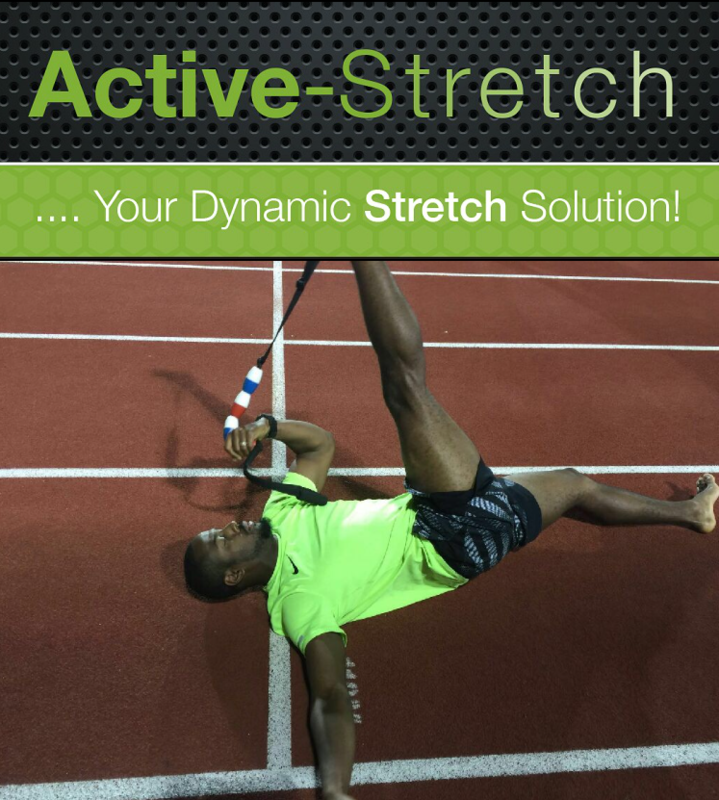 Professional track & field athlete, Jeff Porter, trusts Active-Stretch to prepare him for competition. This high-quality, multi-faceted dynamic stretching tool aids and enhances athletes’ warm-up and cool-down regimens. The product uses continuous motion during stretching to increase bloodflow to targeted muscle groups and improve range of motion. The plastic handgrips are available in a variety of colors and each stretching tool comes with a post card that displays over a dozen stretches. The website also features more than two dozen instructional video clips. Join Jeff and the many satisfied customers, professional sport teams, universities and high schools who have implemented Active-Stretch into their training routines. Use promo code "coacho" and receive $5 off an Active-Stretch warm up tool. Custom colors, bulk ordering and embroidery available. Contact activestretch15@gmail.com for more information.